The National Fire Protection Association (NFPA) is charged with setting standards for fire prevention and other life-saving emergency endeavors.Its guidelines cover a wide array of hazard-related recommendations and regulations, with some 300 codes and standards designed to minimize the risk and effects of fire by establishing criteria for building, processing, design, and other activities in the United States, as well as many other countries, according to the NFPA. The most well-known, and longest lasting, set of guidelines is NFPA 1, the Fire Code, which provides a “comprehensive, integrated approach to fire code regulation and hazard management.” When the NFPA was formed in 1896 by a group of insurance firms, their first initiative was to establish guidelines for fire prevention and safety. The current edition of NFPA 1 was last updated in 2015. 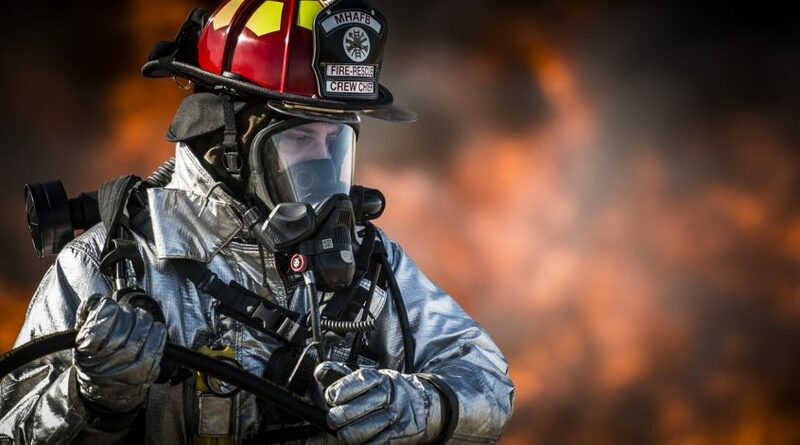 It “advances fire and life safety for the public and first-responders,” and it covers “the full range of fire and life safety issues from fire protection systems and equipment and occupant safety in new and existing buildings to hazardous materials, flammable and combustible liquids,” and more.